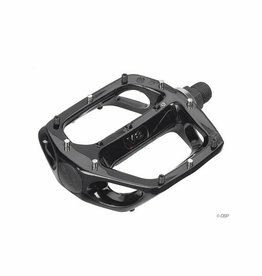 Dimension | Junior Pedals 1/2"
The DMR V8 pedal features a double concave, parallelogram shape that provides excellent grip and control. 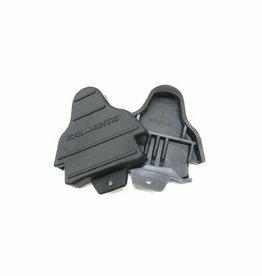 These handy little covers snap onto your Shimano SPD-SL cleats to protect them while you walk around. 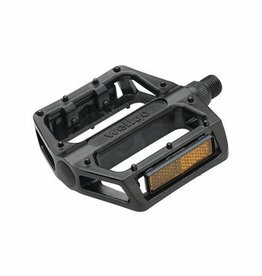 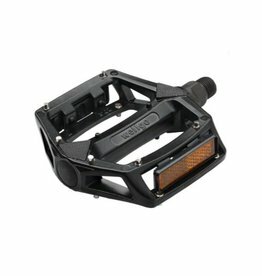 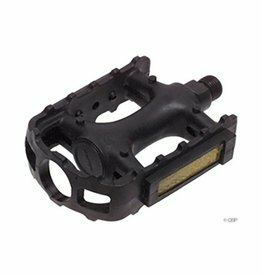 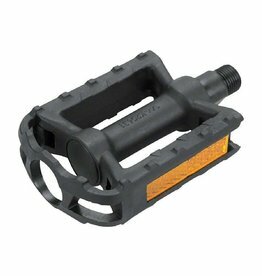 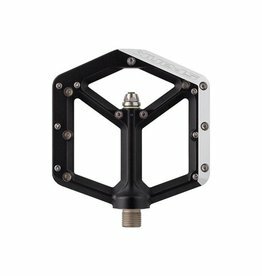 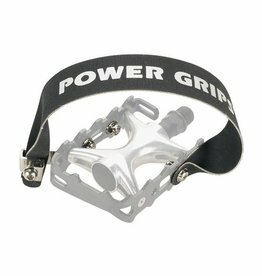 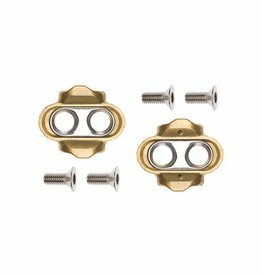 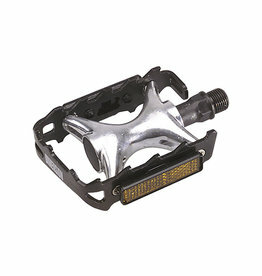 Wellgo LU-895 Caged Mountain Pedals.